Bitsdaq, Bittrex’s exchange partner in Macau, Singapore, and Canada announced today they are launching a new product in Q2 2019 called the Bitsdaq Launchpad. 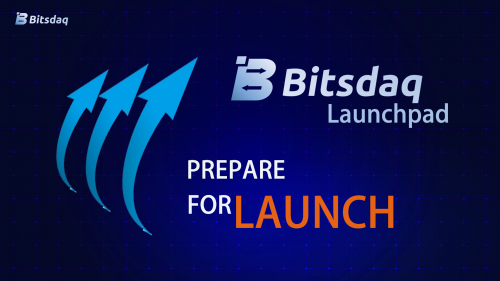 Singapore, Singapore - April 15, 2019 /PressReleaseAgency/ — Bitsdaq, Bittrex’s exchange partner in Macau, Singapore, and Canada announced today they are launching a new product in Q2 2019 called the Bitsdaq Launchpad. The Bitsdaq Launchpad uses advanced technology to help blockchain projects obtain contributions directly from users of the Bitsdaq Exchange.